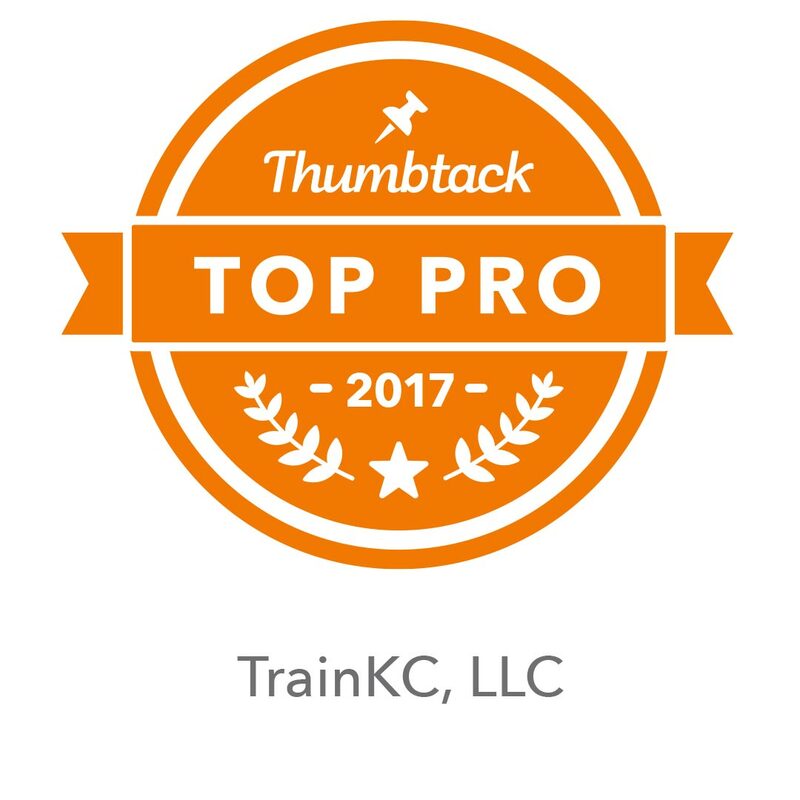 Conveniently achieving results all over Kansas City! 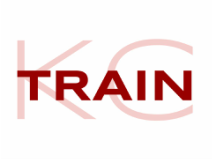 TrainKC, LLC is a professional fitness company that provides personal training conveniently in the comfort of your home. We consider our personal trainers to be your own personal health advocates. Our goal is to motivate you while you navigate the everyday time-crunch to becoming physically fit. We make reaching your fitness goals easy and efficient by eliminating your commute to and from impersonal, big-box gyms. ​We are ready to motivate you TODAY! If hiring a personal trainer is not in your budget, we know how to identify solutions to bring you closer to your goals through online programming that will be customized specifically for you and simple to complete on your own.